We offer several convenient methods for you to pay your utility bill. When enrolled in this convenient service, you will continue to receive a statement detailing the amount to be debited from your checking account on the due date. You can print an Auto-Pay application, or if you would like us to mail an application to you, please email your name and address to Kara Prost and ask for an Auto-Pay application. No hassle, no fees. Sign up today - it's free! 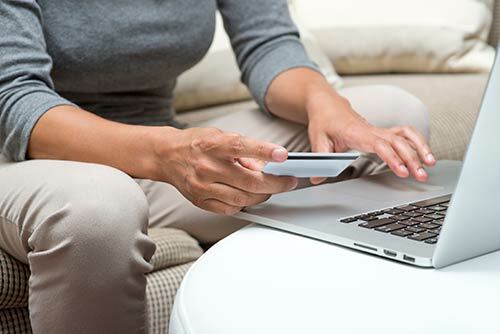 Pay online, using our online account management tool, MyAccount. There is a $2.95 processing fee that will be charged to all credit and debit card payments. There is no fee for payments made from your bank account. Please use the return envelopes that accompany each month's bill. It's recommended that you send check or money order only, and include your payment stub with your payment. During business hours (Monday - Friday, 8:30 am - 5:00 pm), payments can be made at the utility office, located at N30W5926 Lincoln Blvd. You can use our drive-up window or come inside. 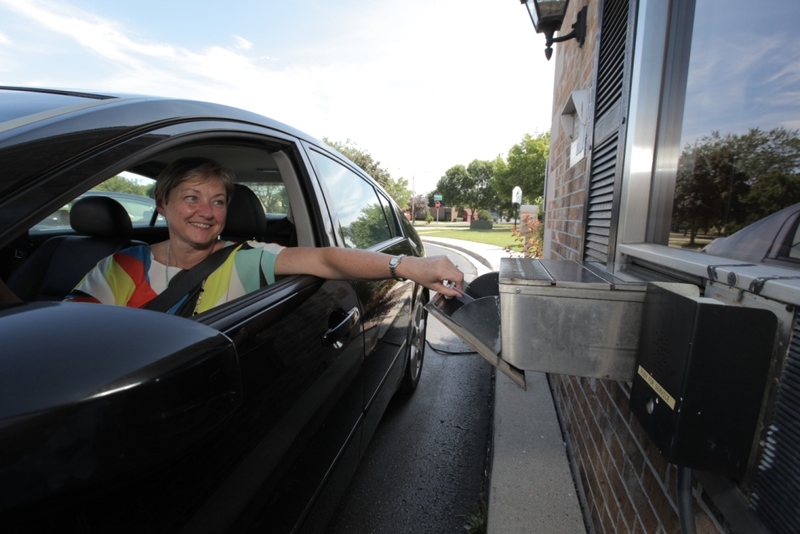 You can also access our payment drop box 24 hours a day, which is located in the east lane of our drive-up.